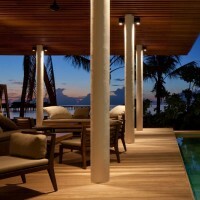 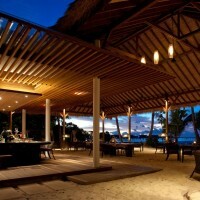 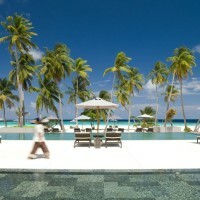 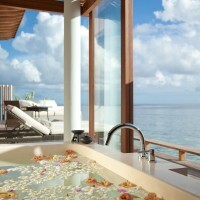 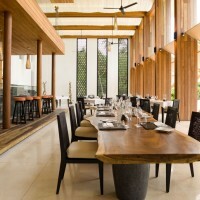 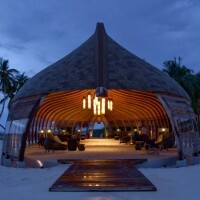 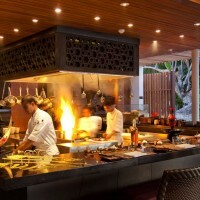 SCDA Architects designed the Alila Villas Hadahaa island resort in the Maldives. 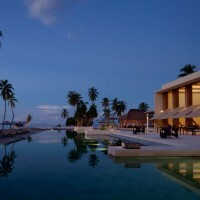 Alila Villas Hadahaa, is the first luxury resort in the Gaafu Alifu (North Huvadhoo) Atoll in the Maldives’ new southern frontier. 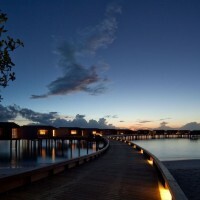 Ten kilometres away from its nearest neighbour, Alila Villas Hadahaa promises guests the original tranquillity and unspoilt beauty of the Maldives which first drew travellers to experience the natural charm of the destination so many years ago. 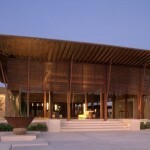 All villas were orientated to best deal with the tropical climate conditions; rainwater harvesting and waste treatment plants were implemented; and special green design elements include high roofed areas and open ceilings, cross ventilation in all indoor spaces, deep roof overhangs, and window shading. 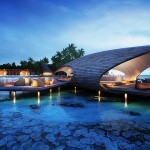 This prestigious development features 16 Island Villas, 20 Island Villas with a private pool, and 14 Aqua Villas. 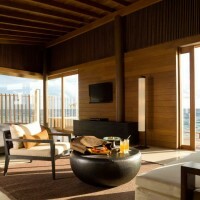 Nestled in natural vegetation, the Island Villas create an intimate setting for relaxation and are only a short sandy walk to the azure waters of the house reef. 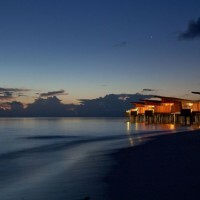 The 14 stilted over-the-water Aqua Villas allow guests to retreat into the endless horizon of the Indian Ocean. 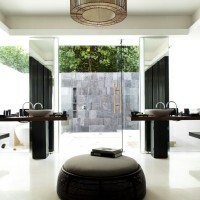 Visit the Alila Hotels website – here. 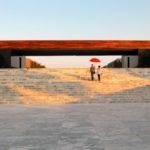 Visit the SCDA Architects website – here.